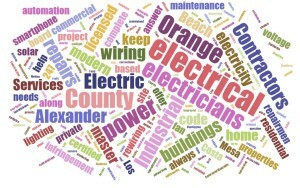 Alexander Electric your #1 pick for Orange County electricians. We’re certified and licensed contractors offering trusted electrical services for private residences and business’s in Orange County. With locations throughout the area we have provided electrical maintenance for homes, commercial buildings and industrial properties for nearly 20 years. 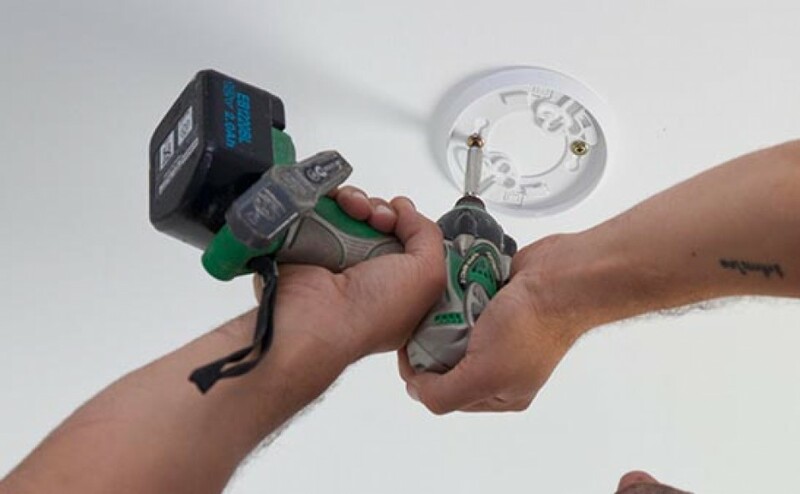 From heavy-duty equipment installations to residential repairs and rewiring there’s no project too big or small for our licensed and certified electricians. Need information for an emergency electrical fix or a consultation about your building’s electricity? Our contractors and master electricians are here to answer your electricity questions. Safety is paramount and protecting your workers, friends and family from an electrical accident should always be a top priority. For many years our repairmen and contractors have improved the lives of thousands by providing reliable, professional and safe electrical services. From maintenance plans, new construction wiring to residential electrical code violation corrections our master electricians have the tools and know how to keep your electricity maintained from floor to ceiling. Our master electricians cover everything from industrial exhaust fans and high voltage machinery hook ups to your everyday home outlet wiring and repairs. Our electricians keep the lights on and power flowing and that’s a promise. Alexander Electric electricians and cover all types of buildings from residential and commercial to larger industrial sites. From Costa Mesa, Newport Beach and Huntington Beach along the coast to inland cities like Los Alamitos, Cypress, Westminster, Anaheim and Fullerton we are close by to help. And with over a decade of service in Southern California feel secure knowing that our electrical contractors will make sure your properties power will be appropriately wired and kept up securely. We are always available and if you need to speak with an electrician today call us. We can help with your residential, commercial or industrial electricity needs. Alexander Electric has master electricians and repairmen to deal with your electricity. There’s no project that we have not probably done in the past. We cover all of Orange County and pride ourselves on providing professional electrical services to protect and support your building’s power which includes 24/7 emergency repairs. 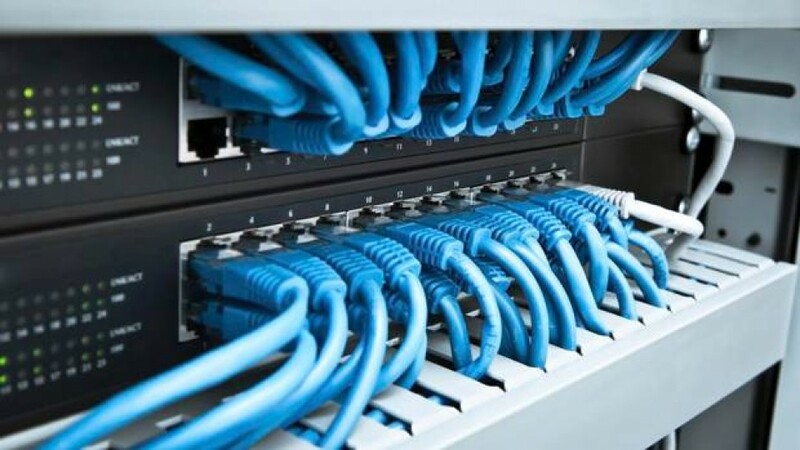 Alexander Electric also offers complete solutions from private home project rewiring to complex business and modern electrical board overhauls. Got a particular question for an electrician about a repair that needs a fast reply? 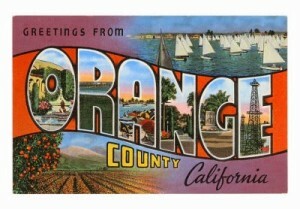 Our Orange County electricians are simply a button press away from your smart phone! We additionally offer commercial business owners modern electrical upkeep to keep your power code infringement free too. If you’re looking to cut energy costs and are thinking about a more efficient power setup we are also experts at sunlight based, solar power installations, and conversions.